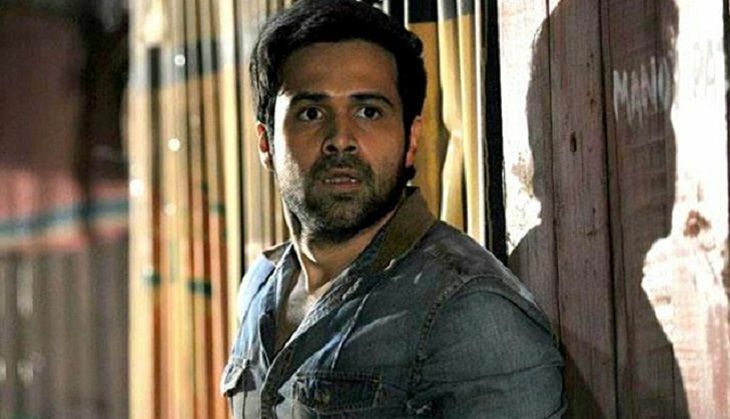 Emraan Hashmi, who is currently busy promoting Azhar - the biopic on Mohammad Azharuddin - will next been seen in Vikram Bhatt's horror flick, Raaz 4. The latest installment in the successful horror franchise will feature Hashmi playing a vampire. The film also marks the Bollywood debut of Kriti Kharbanda. In a group interview with Catch, Emraan Hashmi revealed that he has wrapped up shooting for Raaz 4 and the film is currently in post-production stage. "The shooting of Raaz 4 is complete and we are looking for a September release. I am looking forward to it, but I can't talk much about it now," Hashmi said. Emraan also revealed that the makers have not used much VFX in the film as an overdose of visual effects sometimes works against the horror quotient of the film. "In Raaz 4, we have not used much of VFX as it does not evoke fear among the audiences. We have tried to keep the things real and that is when horror is more immersive. VFX at times look fake. We have tried to keep things real and I don't know if we would succeed in that or no as the same would be decided by the audiences," he said. Emraan Hashmi is also in talks with the makers of Murder 4. He is also reported to be a part of a film to be produced by Salman Khan. Raaz 4 hits the big screen on 16 September 2016. READ NEXT >> Humpty Sharma Ki Dulhania 2: Will Varun Dhawan, Alia Bhatt play a married couple in sequel?